Canada Day parades and Canada Day fireworks celebrations will take place across the region, with various communities celebrating our nation’s birthday with music, activities, and of course a night time display to light up the sky as families look on. 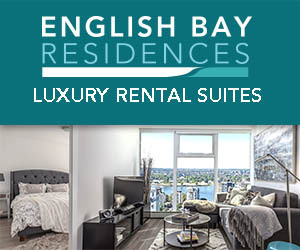 In downtown Vancouver, Canada Day at Canada Place will be the centre of attention. ends at Burrard and Pender Streets. 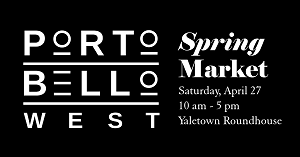 This free community event features more than 60 dynamic entries and recognizes diversity, multiculturalism, freedom and the special bond that connect all Canadians. Come and celebrate our nation’s birthday at the parade. 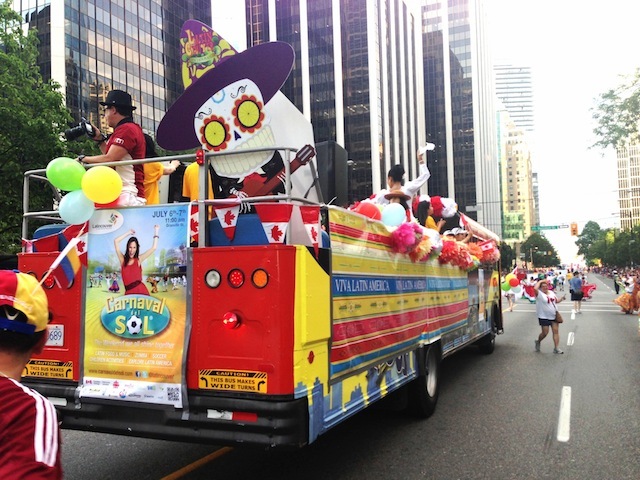 Carnaval del Sol will also take part in the Canada Day Parade in a traditional-style chiva bus. Watch participants salsa and Zumba on the bus along with Mexican, Peruvian and Salvadorean folkloric dance. This is guaranteed to be the most colourful and lively part of the parade. 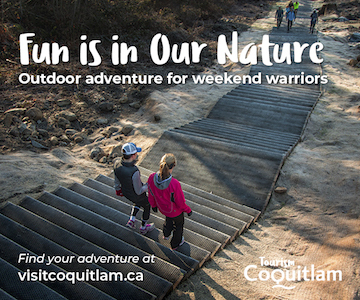 Fireworks in Burrard Inlet will be presented by Coast Capital Savings at 10:30pm on July 1, 2014. This will be a two-barge simultaneous pyrotechnic extravaganza with fireworks going off in Coal Harbour AND at Dundarave in West Vancouver. 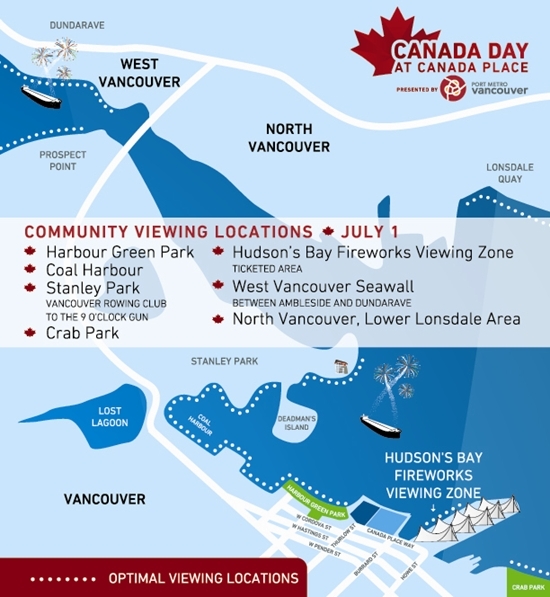 For front row seats to the fireworks, with live entertainment and access to indoor bathroom facilities, you can buy tickets to the Hudson’s Bay Fireworks Viewing Zone, located along the Canada Place West Promenade. 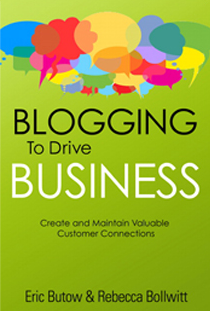 Purchase your early bird, discounted tickets through Eventbrite for $12*. 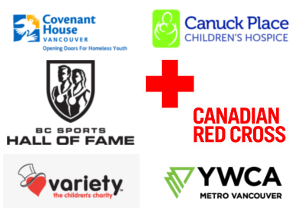 Tickets will also be available on July 1st for $15 through Eventbrite or on site at the Canada Place Welcome Centre, located on the Canada Place Front Plaza on Canada Place Way. *Kids 5 and under enter for free.